The website is not just a resource for your product promotion or marketing, but a very important tool for your business. Even, if you are involved in a small business, you can use the Internet for increasing your revenue and once you are into it, your prime focus remains on your website and its features. All the factors like satisfied customers, new sales leads, a decrease in support calls, complete subscriptions, they are measurable and are very important for your business. 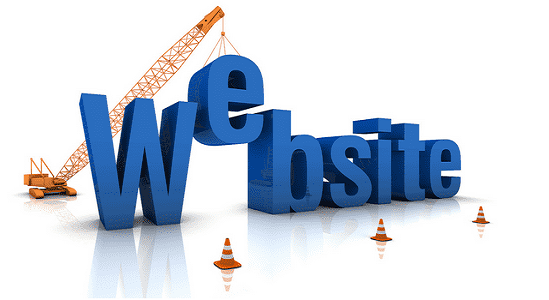 But here the question arises – for what purpose you are using the website? How will you capture your targeted Audience? What will you provide them? How will you retain your targeted audience? Most of the traffic that you see on your website is directed by the “sharing of above the line media” and “Advertisements”( in which user will directly enter the address of a website). Though a number of users are using search engines for locating the various products and service providers, it is very necessary that content, mechanics, and structure of the website has been optimized for the Indexing of the Search Engine. When your website is live, it can be accessed from anywhere and by anyone around the world. Details like Brand, contact information and products can be easily accessed by anyone through your website. You can leave a positive, as well as a negative impression on your customer, depending on the content and layout of your website. So, make sure that you always give the end user a good reason to contact you. At spark plug media, we are providing you with high-quality digital marketing services, including the website development. We make sure that services provided by our experts are up to the mark and fulfills all your desired requirements. Our services are available for you 24×7 and you can get in touch with our representatives for information about our services. For any query, Call us now at 844-633-3111.